The Davey Tree Expert Co. has acquired the operations of ABS Tree Care of Omaha, Nebraska. ABS offers residential and commercial tree care services in Council Bluffs, Iowa, and in Omaha.  The company has been accredited with the Tree Care Industry Association for six years. Approximately 10 employees work for ABS, and substantially all will be remaining with the business.